Everyone wants to have healthy and lustrous hair and all of us usually take all measures that we know to protect and improve the growth of our hair. But when it comes to unwanted hair on the body, especially on the face, nobody likes that kind of growth. Women despise them the most. Don’t you? And it’s not just embarrassing to have excess body hair; it also requires a great deal of efforts to get rid of them. If you wonder why you get those excess hair you can blame it on hormonal imbalance, increased levels of androgens in the system and genetic traits. Most of us end up sitting in salons, sometimes for long hours, to go through painful waxing and threading sessions that leave bruises and rashes on your skin. However, you can also opt for some natural remedies that are not only effective but also are completely risk free. We are listing some of them for you here . 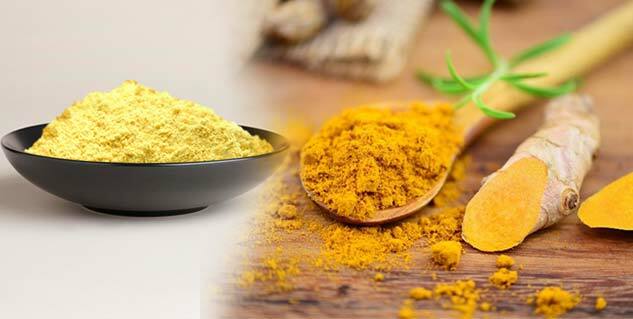 When used with black gram powder, turmeric has amazing capabilities to help remove hair naturally. Besides, it also helps lighten your skin tone. All you have to do is mix equal parts of turmeric and black gram powder in a bowl to form a paste using water or rose water. Apply this paste evenly on your face, armpits, legs and other areas from where you want to remove excess hair and leave it on for half an hour. You can later wash it off with lukewarm water. For best results, try this remedy for 3 consecutive months. Tip: you can replace black gram powder with curd if you have dry skin. Thanaka powder, derived from the thanaka tree commonly found in Myanmar, is not only used as the ayurvedic hair-remover but is also quite popular for improving complexion and controlling excess oil production. Mix thanaka powder either with water, milk or rose water and prepare a paste. Now apply this paste on the area where you want to control the excess hair growth. Leave it on for some time, until it dries. You can later wash that area with lukewarm water. The nutrient composition of safflower is similar to that of sunflower oil, which is why you can use it for various purposes such as a cooking oil, as a salad dressing or as a remedy for controlling excess body hair growth. 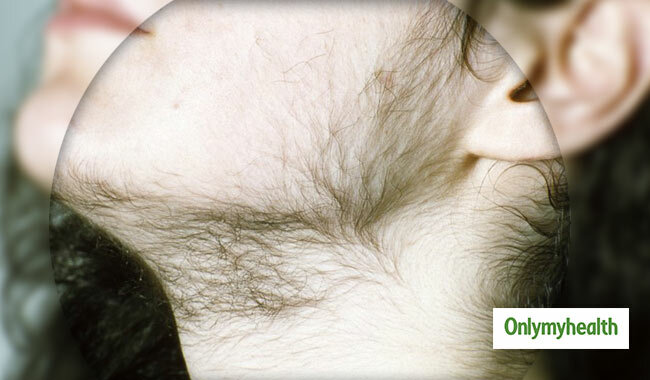 Remove unwanted hair from your body either by shaving or waxing, or by using hair removal creams. And then, apply this oil on to the areas from where you have removed the hair and leave it on for few hours. Rinse the area with lukewarm water. You will notice visible results within fee weeks.